Offering you a complete choice of products which include business kit. Items Per Pack 4 Paper Clips,4 Al-pins,4 Rubber bands. 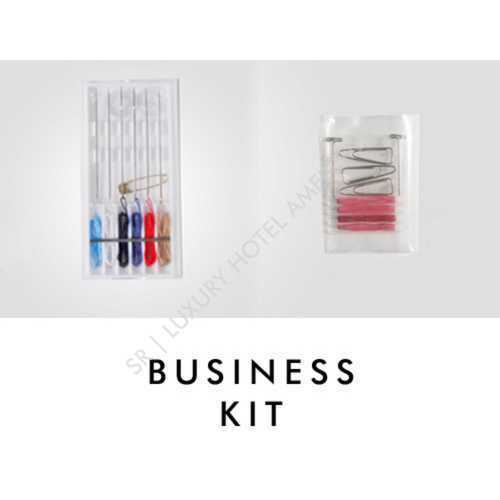 We are reckoned amongst the patrons for offering extensive range of Business Kit. Our product is available in diverse types of packaging options. We make these products in accurate composition that gives consistent performance. Our clientele can avail these products from us at industry leading costs. Moreover, our products has no side effect and easy to use.